Work with us in a group or one-on-one and sharpen your Excel skills to increase your productivity. We tailor our courses to suit anyone from a complete beginner all the way up to expert with our face-to-face interactive and specialised Excel Training. We can also work on (and improve) your spreadsheets. Thousands of members of the West Australian workforce have completed our training, and we are proud to be one the oldest MS Office training provider in WA (since 1985), if not, in the whole of Australia. help you. We can also teach you on Saturday mornings! “I was looking for a suitable Excel course when I came across Ivor Kosowitz and his 1-on-1 training course. I agreed mutually accepted dates and times and benefited tremendously from Ivor’s significant depth of knowledge and pragmatic approach. Ivor tuned the course to my specific needs and his extensive industrial and commercial knowledge was evident from the start. I will be back for additional advanced training on both Excel, and Primavera. “I came to Ivor hoping he could teach me the basics of Excel as I had not had any previous exposure to this Microsoft programme. Being 48 years old I felt it very daunting and quite nervous, but from the initial start I felt totally at ease and Ivor was very accommodating. In the 3 sessions that I had, I learnt so much more than I had hoped too. I can say that I feel so much more competent, and what I have learned is so valuable to my under taking of a new role. Without the help of Ivor I truly feel I would not be pursuing my future role. “My name is Tania and I have been working as a Medical Receptionist for a while now. I applied for a position as a Medical Secretary/PA, which I got. I did inform the Doctor that my Excel skills were not the best. He was ok with this, but I was not! I found Ivor on Google while searching for Excel courses in Perth, and really liked the idea of 1-on- 1 training as I do not perform well in a classroom. I rang Ivor and he was able to fit me in straight away. I did 2 hours training per day over a period of 3 days. I learnt so much from Ivor in that time. He is a great teacher and was very patient with me as I have really only used Medical Programs which are not complicated at all. 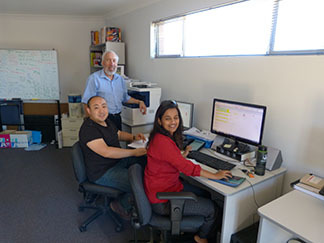 Multi-Award Winning Small Business Awards, Fast Track Computer Solutions, offers training at our office, or we will come to you for personalised training with you or your staff, including Perth CBD. We have trained 1000’s since 1985! All our trainees tell us that our 1-on-1 (or your group) Excel training is the best way to learn, after having attended public group all day courses in the past. 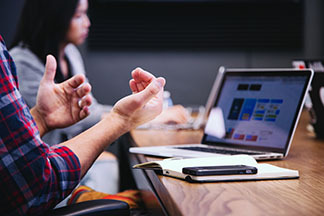 We can help you grow, and increase your staff’s productivity by showing you what can be done using the power of MS Office 365 to enhance your business. 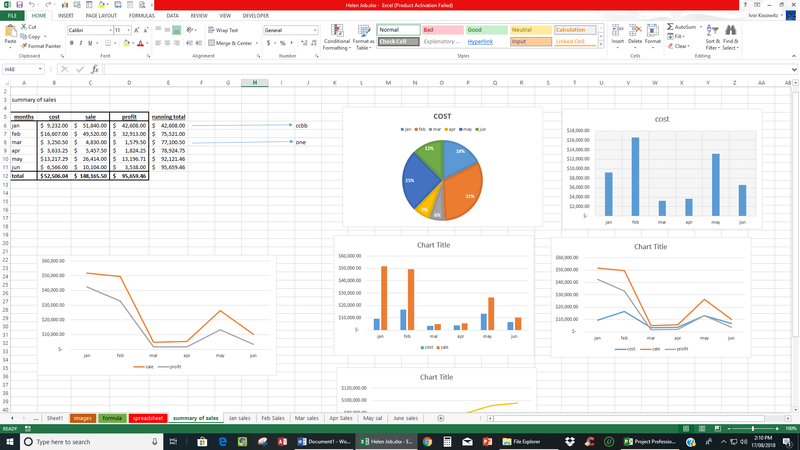 Learn the many ways Excel and the rest of MS Office 365 can streamline your business operations, maximise productivity and improve your bottom line. So why not learn with an Industry and Business Professional with over 48 years expertise in accounting, job costing, estimating, administration, planning, modelling, reporting, covering many industries? When you look for a new job do you see that most companies require you to have better than average skills in Excel and Word? If you are awarded a fantastic new job do you get into panic mode because you realise your skills are not up to scratch? Our Starter Excel course, at our office, covers Excel Best Practice, Text Manipulation, Navigation and all basic Formulas, at any time to suit yourself, over 3 hours. Who is this Excel Training Course for? Our training is typically 1-on-1 (or your organisation’s group), and is held over 2 or 3 hours units on different days to suit your busy schedule, at our office or your office. This way, you do not lose a whole day, and you absorb the training much better than trying to do it all in one day. Some folks actually ask us to stop after 1.5 hours. They then come back when they are fresh. Call us now, or fill out the form on the right. Most times we will get back to you in 5 minutes! Whats included in our Excel training courses 1-on-1 or group Perth? Enrol in WA’s original MS Excel course. We have trained 1000’s since 1982. Our unique personalised and flexible training will ensure that you will have the best understanding of how to set up an accurate and well presented spreadsheet. Learn about traps that can lead to disaster, and business failure. 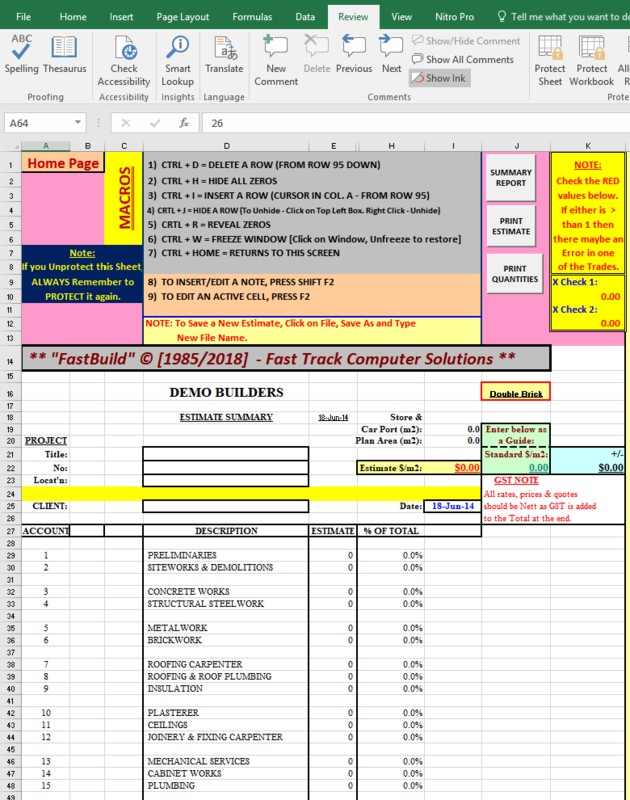 Why Do Excel 1-on-1 (or Your Company’s Group) Training with Fast Track Computer Solutions? Please contact us first if you are absolutely sure that you want nothing but the best Microsoft Excel Training in Perth (WA)… GUARANTEED! (In fact, we will refund the course cost within the first hour, if you are not satisfied with our training). Learn about traps that can lead to disaster, and business failure. We teach “Best Practice Essentials” which even advanced users may be unaware of! For your convenience, we offer one-on-one or your company’s small group training courses and consulting at our office, your office and in Perth CBD. Dates are for you to choose, in two or three hour blocks, on different days. Our experience with training 1000’s shows that one cannot absorb so much training in a six hour day course. Specialising in Training at Beginner, Intermediate and Advanced Levels, Troubleshooting, Custom Complex Models, Formula and Chart Programming for your business. Our 1-on-1 Excel training Perth courses are incredible value for money (about 40% less than other professional trainers). BHP, Rio-Tinto, FMG, Atlas Iron, Commonwealth Bank, Westpac Bank, Austal Ships, Wellard Group, AngloGold, TAFE WA, Curtin University, University of WA, Alinta Energy, Trononx, Nilsen, Linfox Logistics, Sir Charles Gairdner Hospital, Valoriza Water Australia, Mimi Browse, Barrick Gold, Goldfields, Downer EDI, Newgen Power, DW Kolagow and Associates, CSIRO, Federal and State Government, Venues West, Gemini Accident Repair Centres, Radlink, Metwest Steel, South West Aboriginal Land and Sea Council, Main Roads WA, Chevron (Staff), Woodside (Staff), RBD Building & Maintenance, FLSmidth, Firesafe United Group, Montessori School, Sino Steel, Wesfarmers, Pathwest, Harry Perkins Research Institute, Successful Projects, Nemms JV, St. John’s Ambulance, etc. Personalised, hands-on instruction from Ivor and his team. They have assisted and coached well over 3,000 businesses and individuals since 1985. Call now on 9275-9188. We can come to your office, or you can come to ours. Each trainee receives our course notes. In addition, trainees can submit emails to us, should they require additional help to go over what was covered in the course. Also, one can re-sit our course (at no further cost), when we run a small group course. Fast Track Computer Solutions has supplied on-site (or at our training facilities) training courses to clients who prefer company and individual specific training, than scheduled public courses. Even if you don’t have time for our awesome Excel training courses 1-on-1 or group Perth we can still help you. With so many years of experience we have seen it all and rarely do we get surprised by solutions, even the most complicated ones. So… if you have the one Excel issue you can’t solve, just ask us, we do consultancy and can save you money by doing it quicker. Consultancy can be done via email, over phone, we can use Skype, we can come to your place, or at our training office. 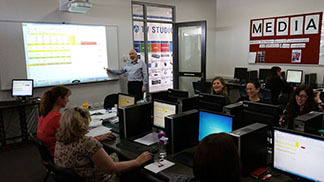 Thank you for reading about our Excel courses in Perth. Happy to help, why not ask us for a quote!